Visit to one of nice museums here. 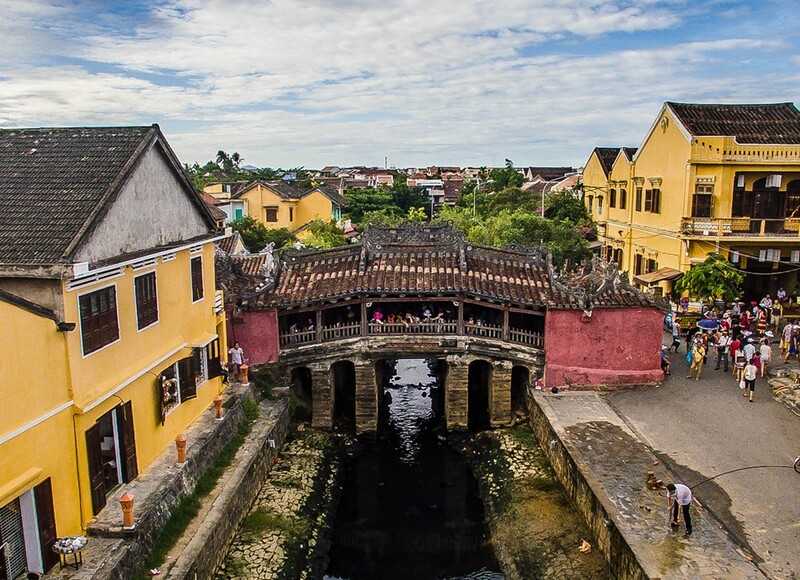 It is a very nice walking when you can enjoy peaceful atmosphere of Hoian because at day time, Hoian becomes walking street, no car, no motobike was allowed to come here. 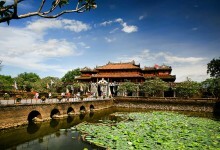 Overnight in Hoian. Our driver and guide will pick you up and transfer directly to My Son sanctuary. 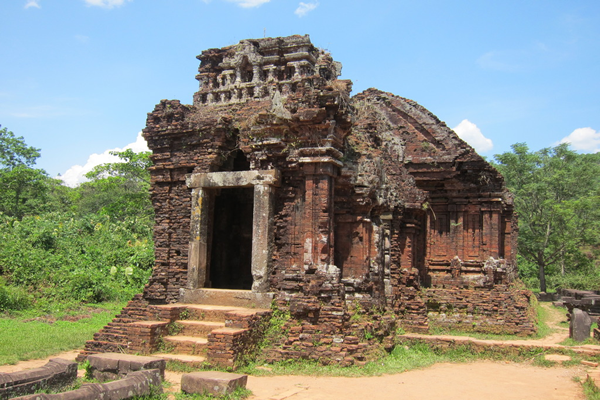 It comprises many Champa temples, in a valley roughly two kilometers wide, surrounded by two mountain ranges. 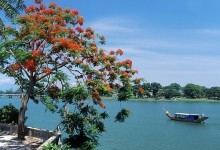 It was the site of religious ceremony of kings of the Champa dynasty, and was also a burial place of Champa royals and national heroes. 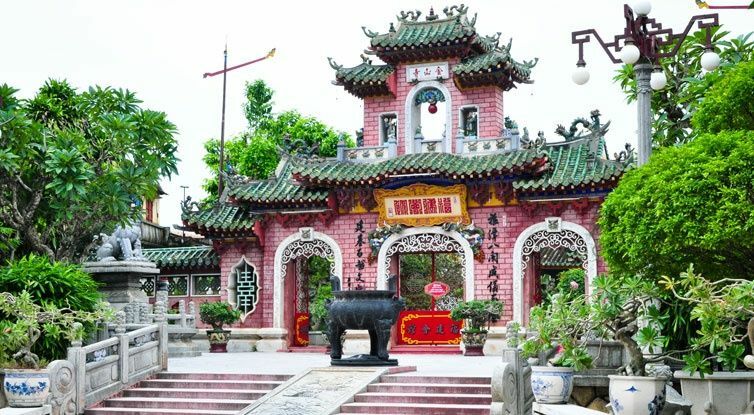 The My Son temple complex is one of the foremost temple complexes of Hinduism in South East Asia and is the foremost heritage site of this nature in Vietnam. 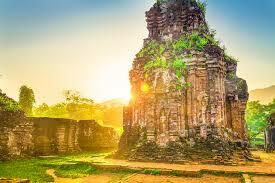 Though the complex has been destroyed over time, we still see many majestic ancient ruins of temples in the area. 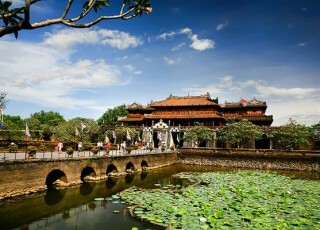 Then, drive back to Hoian. In the afternoon, it is free time for relaxing. Overnight in Hoian. 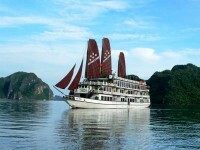 After breakfast at your hotel, we will transfer from Hoian to Hue. It takes about 4 hours to get there. 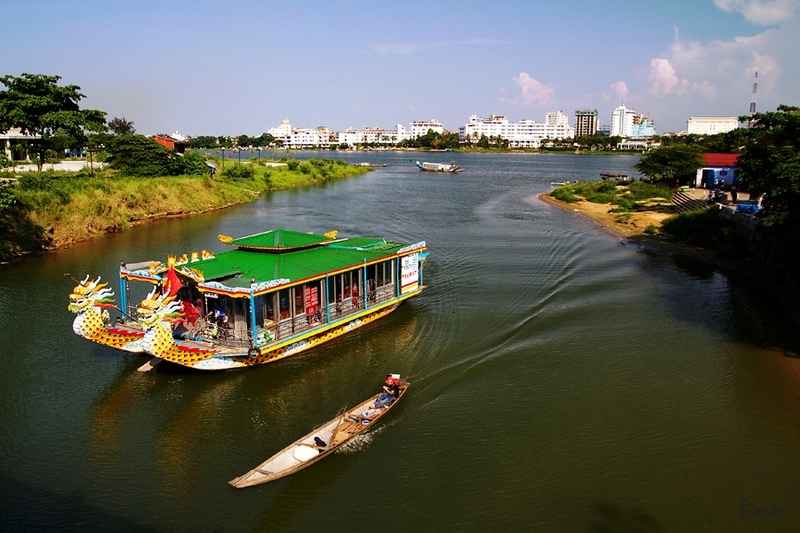 In the morning, board a boat for a trip on the Perfume River to visit the towering Thien Mu Pagoda, one of the most famous Vietnamese landmarks. 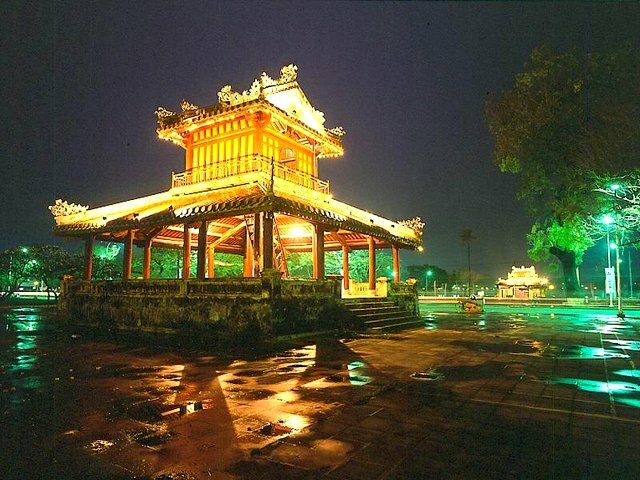 Differing legends explain how the pagoda came to be - one tells of an old woman who instructed Lord Hoang Nguyen in 1601 to walk contemplatively along the river with a lit incense stick and to build a city at the spot where the incense stopped burning. 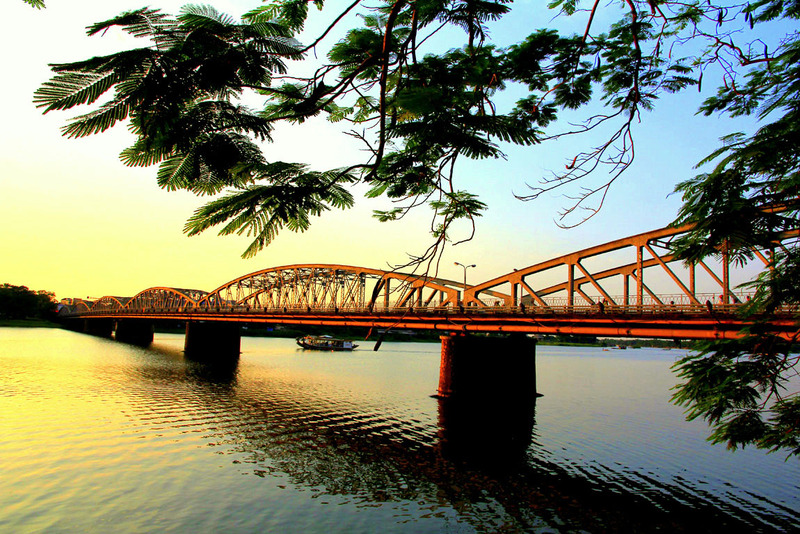 Stop on the way for visiting an Ancient house and learn about Hue history. Enjoy your lunch at a local restaurant. 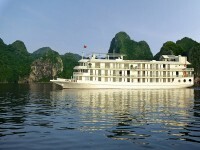 After that, our guide and driver will pick you up from your hotel to Bana Hills. On arrival Bana Hills, you will get on cable car in 20 minutes. 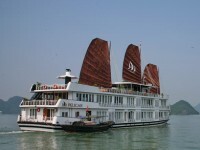 Check in hotel on arrival, free time to enjoy entertainment center with marvelous Hand Golden Bridge. 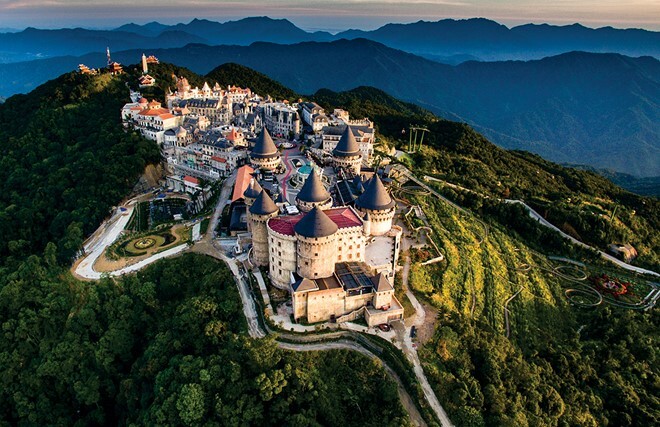 Overnight in Bana Hills. After breakfast at your hotel, visit Le Jardin – French’s monuments, almost 100 years old grapefruit tree and traces of ancient villas, Especially Debay cellar, wine cellar was built by the French in 1923. 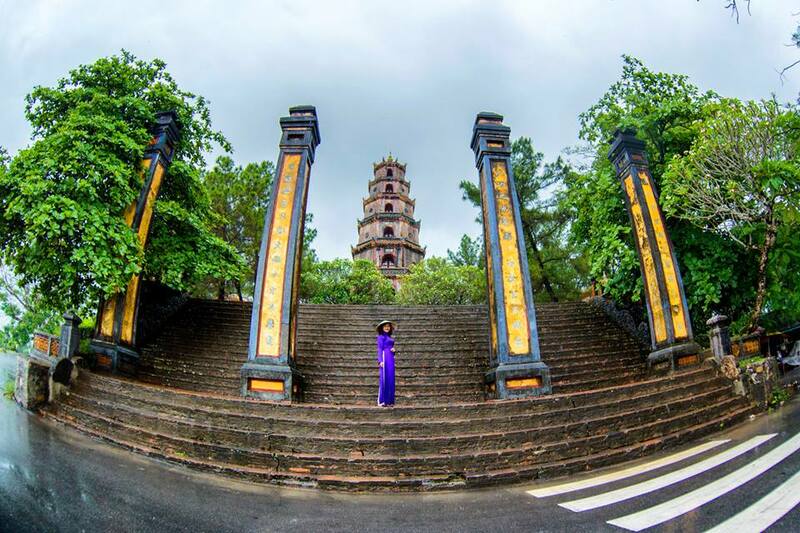 Visit Linh Ung Ba Na Pagoda admire 27m of Buddha high. Your feeling drop into place of meditation courses, visit Sarnath, and Bodhisattva temple. Have lunch at restaurant. 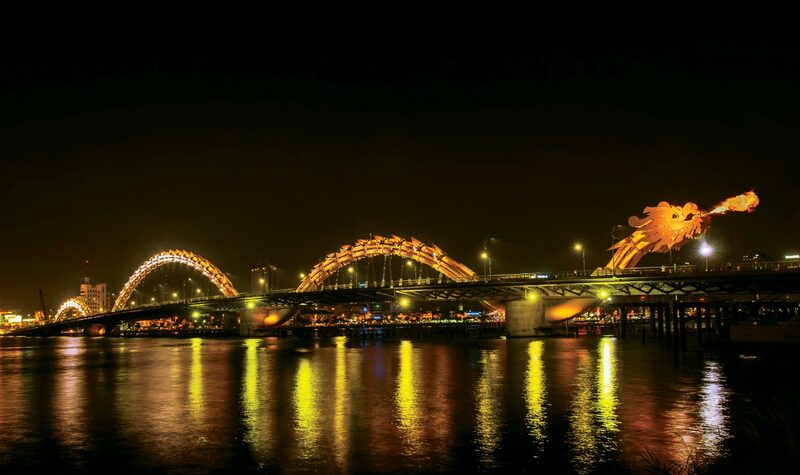 After lunch, our guide take you visit the famous Hand Golden Bridge and Fantasy Park – It is the biggest amusement park in Vietnam. 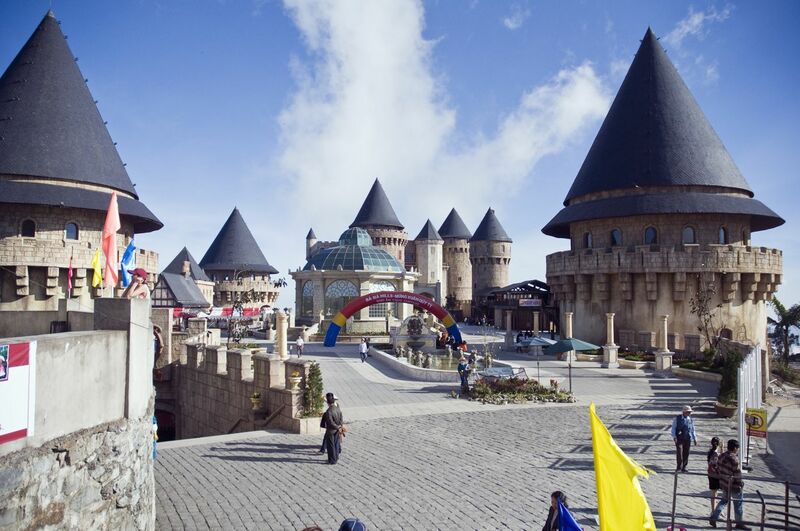 After that discovering Chua mountain – rooftops of the city. 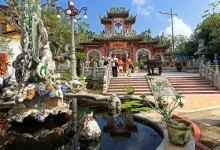 Then visit Linh Chua Linh Tu temple, located at the height of 148m. 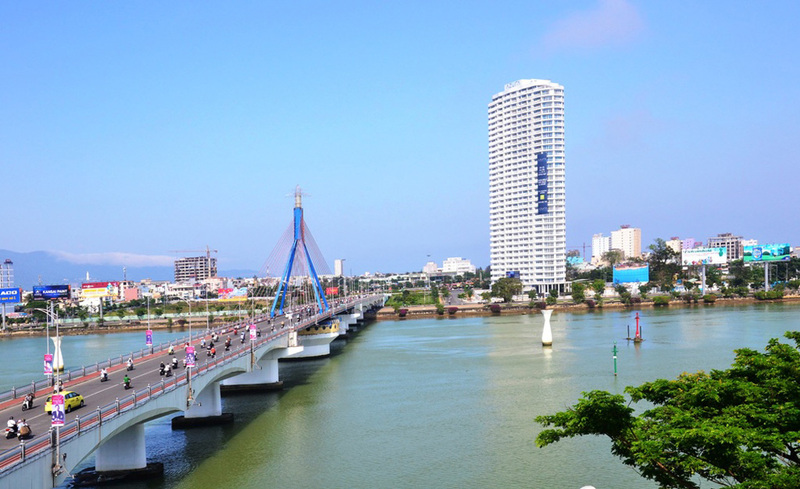 Take cable car down, then our car driver will transfer you to Danang and check in hotel near Danang beach. 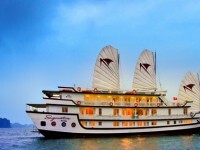 Overnight in Danang. Our driver and guide will pick you up at your hotel and transfer to the airport to catch your flight back to your home. End of our services. 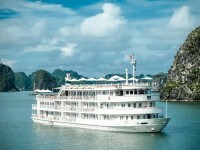 + Transportation during your trip. 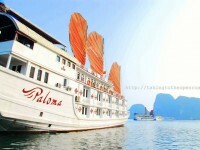 + Admission fees to indicated sights. + Drinking water on bus.